U.N.: We’re moving LGBT refugees out of unsafe Kakuma Camp – Rights Africa – Equal Rights, One Voice! The U.N. refugee agency announced today that it is moving LGBT+ refugees to safe houses in Nairobi, evacuating them from Kenya’s huge Kakuma Camp where they have repeatedly been targets of violent attacks by other refugees and nearby residents. 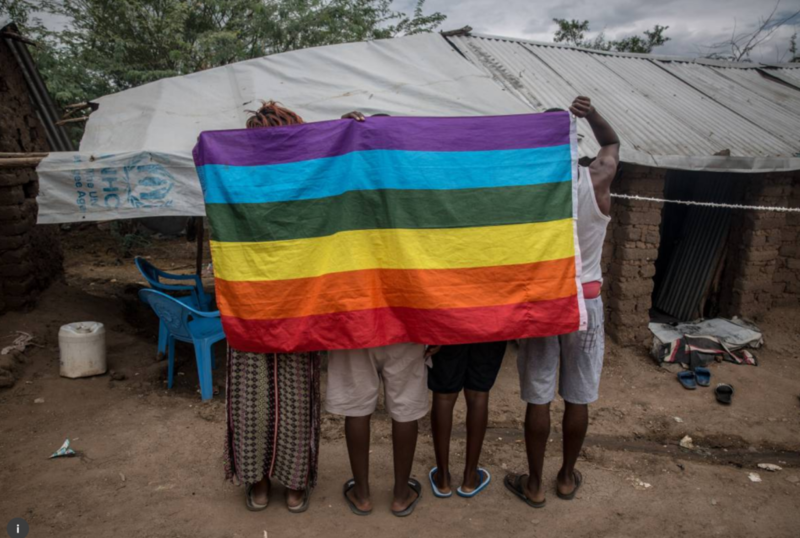 Kakuma Camp “does not provide a safe environment for LGBTI refugees and asylum-seekers,” said a UNHCR spokeswoman, as reported by Thomson Reuters Foundation. The announcement comes in the wake of an attack on 20 to 30 LGBT refugees at the UN refugee agency compound, where they were protesting dangerous and inhumane conditions at Kakuma Camp and seeking relief from the office of the U.N. High Commissioner for Refugees (UNHCR). About 20 of 170 LGBT+ refugees in Kakuma were being shifted to safe houses in the capital on Thursday [Dec. 13], with another 150 at-risk refugees to move by month’s end, she said. The spokeswoman said it was a permanent relocation. On 11 December 2018, around 22 LGBTI refugees and asylum-seekers in Kakuma refugee camp in Kenya staged a demonstration. The demonstration was against acts of discrimination including by other refugees, and by members of the Kenyan host community. Some violence ensued. The Kenyan Police stationed inside the UNHCR compound intervened. The police went outside the UNHCR compound and dispersed the youth. LGBTI refugees were allowed into the UNHCR compound for their safety and the Kenyan Police called for reinforcement that arrived later to facilitate the transportation of those injured to the medical facilities. Some refugees suffered from soft tissue injuries with no internal bleeding. Two required suturing. The refugees were discharged the same day after being given the necessary medical treatment. UNHCR condemns the violence perpetrated against these refugees and asylum-seekers, and reiterates that every individual has a fundamental human right to seek asylum and enjoy international protection. 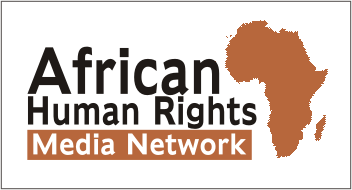 We welcome the efforts of the Kenyan Police Force in quelling the disturbance, and urge the relevant authorities in Kenya to take all necessary steps to ensure the physical safety of all refugees and asylum-seekers, including LGBT ones henceforth. UNHCR continues to work with the Refugee Affairs Secretariat of the Government of Kenya to ensure that LGBTI refugees and asylum-seekers are safe and protected. The physical safety and security of refugees and asylum-seekers in Kenya is the responsibility of the Kenyan authorities. UNHCR calls on Kenyan authorities to take action to prevent future instances of violence from being committed. While UNHCR has undertaken great effort together with the Kenyan Government and partners, the Kakuma context does not provide a safe environment for LGBTI refugees and asylum-seekers. UNHCR continues to call on the international community to offer increased places for resettlement, and to accept the urgent and emergency resettlement of LGBTI refugees at highest risk. UNHCR believes that the LGBTI refugees who were involved in this incident would be better protected outside Kakuma. The necessary measures have been taken to facilitate their removal from Kakuma. U.N. plan for gay refugees: same abuse, new location?